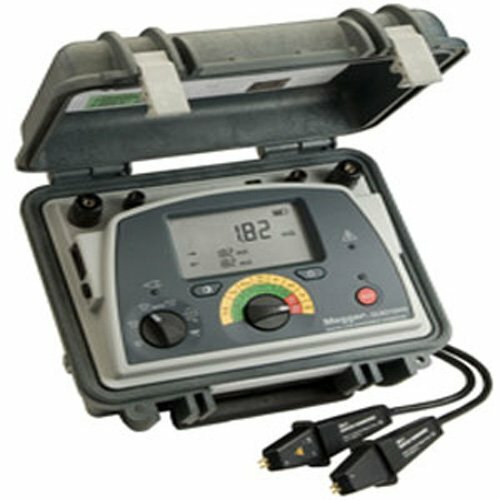 The T&R DMO200 digital micro ohmmeter is a lightweight and portable device that is able to measure resistance as low as 0.1μΩ. 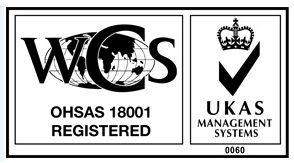 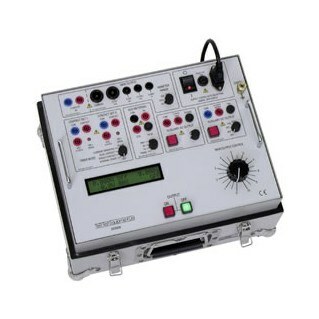 It has automatic USB data storage, as well as a USB keyboard for adding comments to your results. 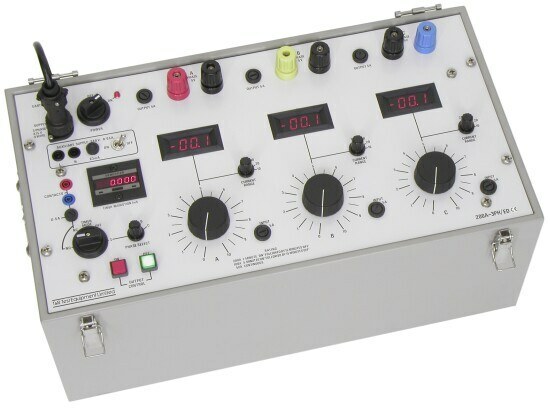 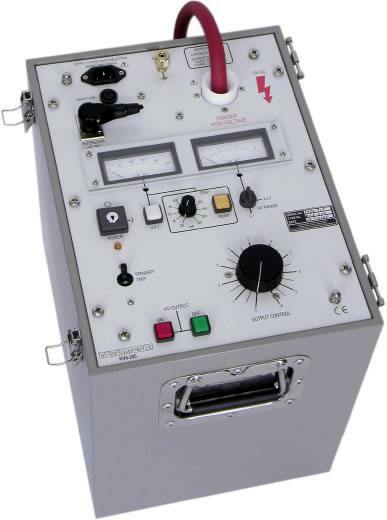 Furthermore, the instrument has multiple test current presets, which are 50A, 100A, and 200A by default. 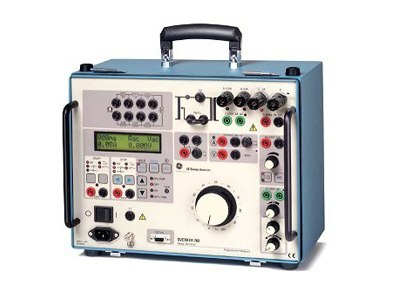 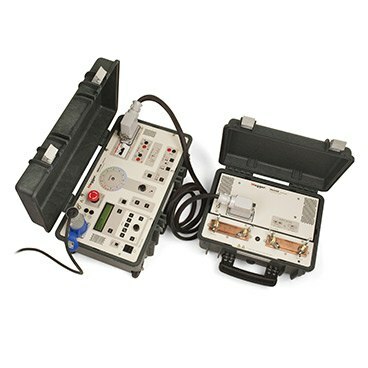 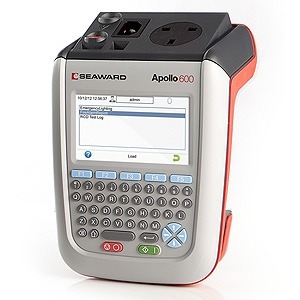 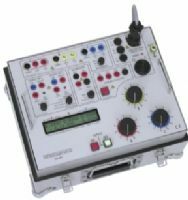 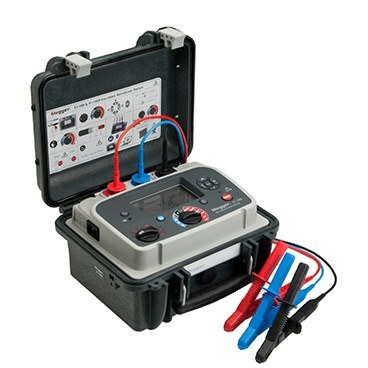 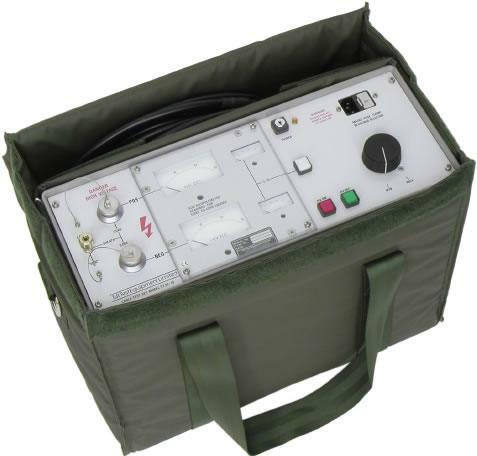 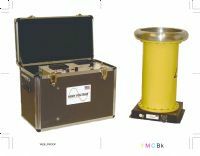 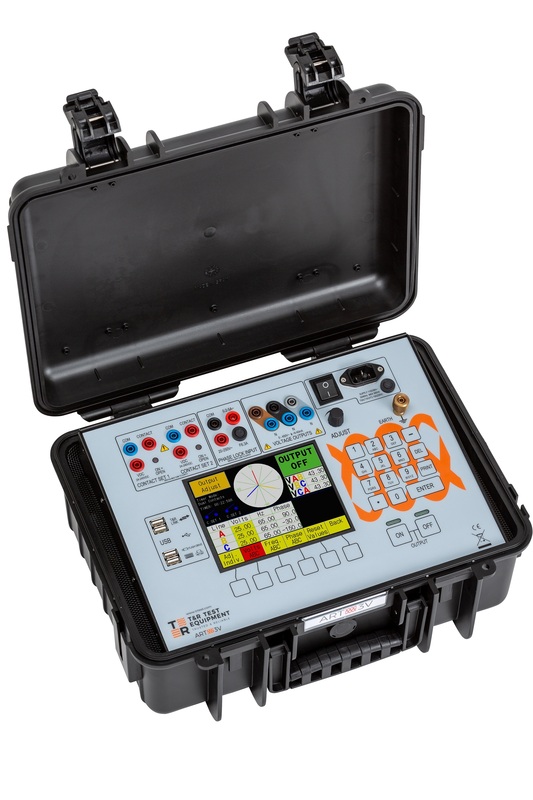 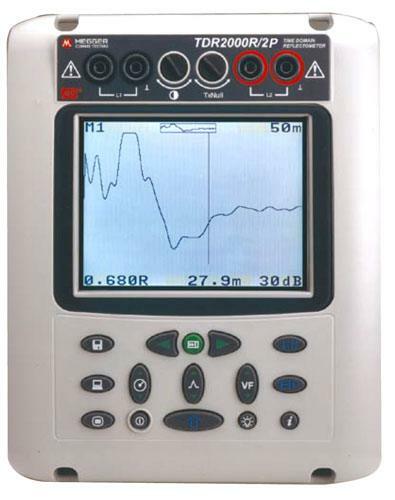 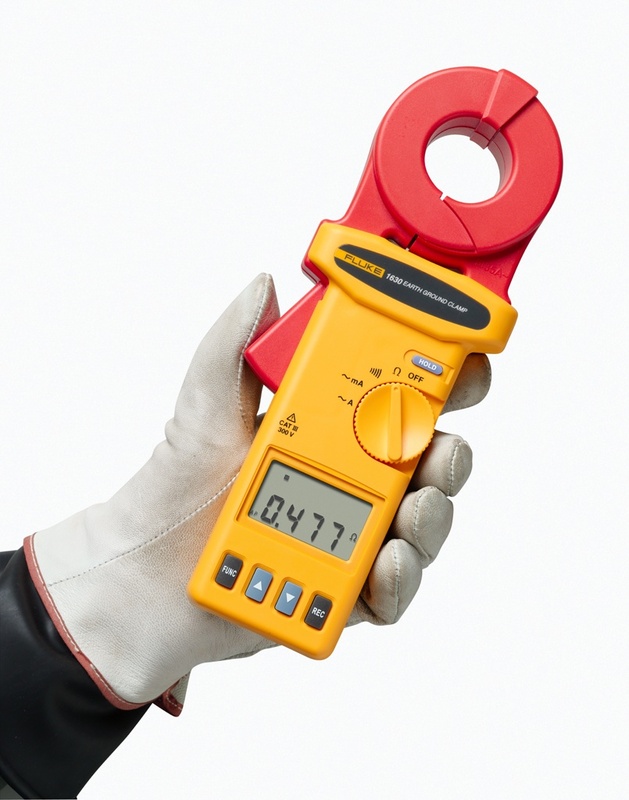 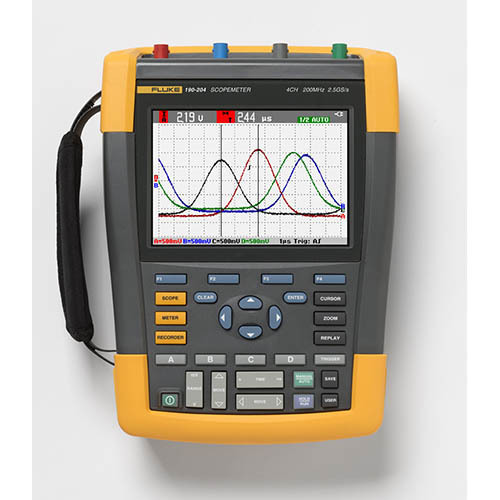 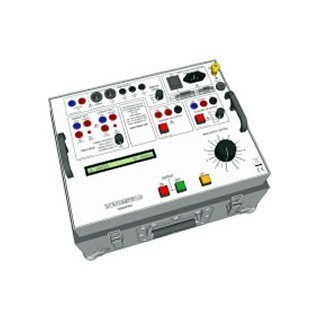 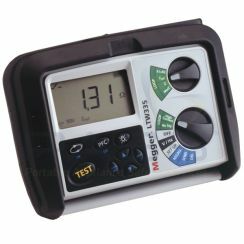 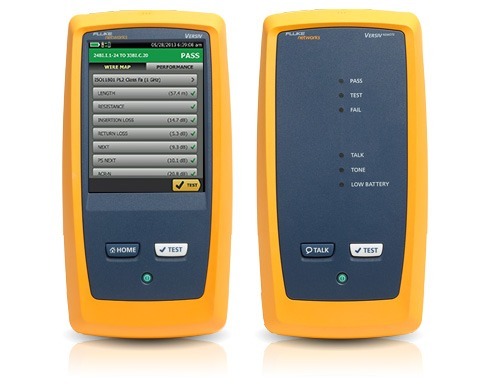 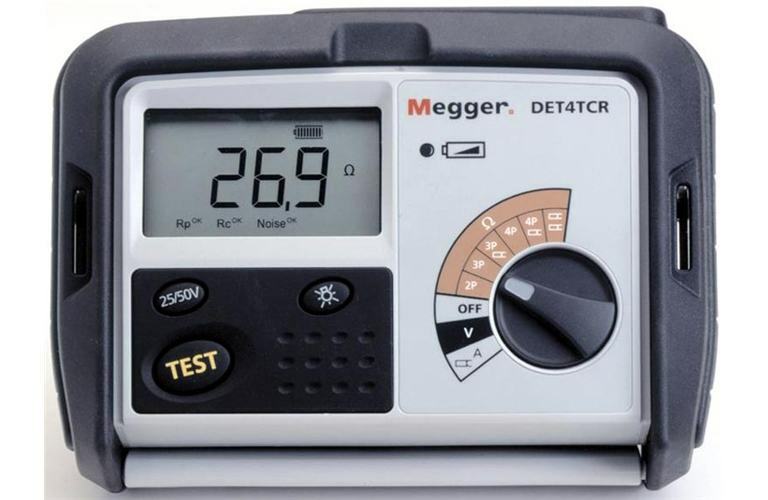 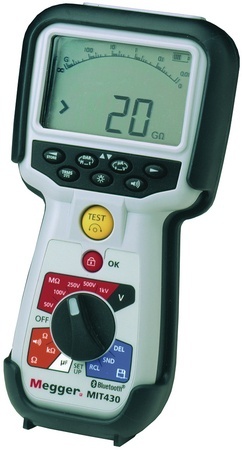 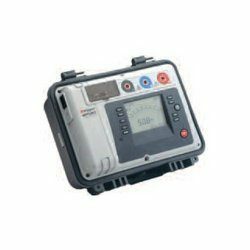 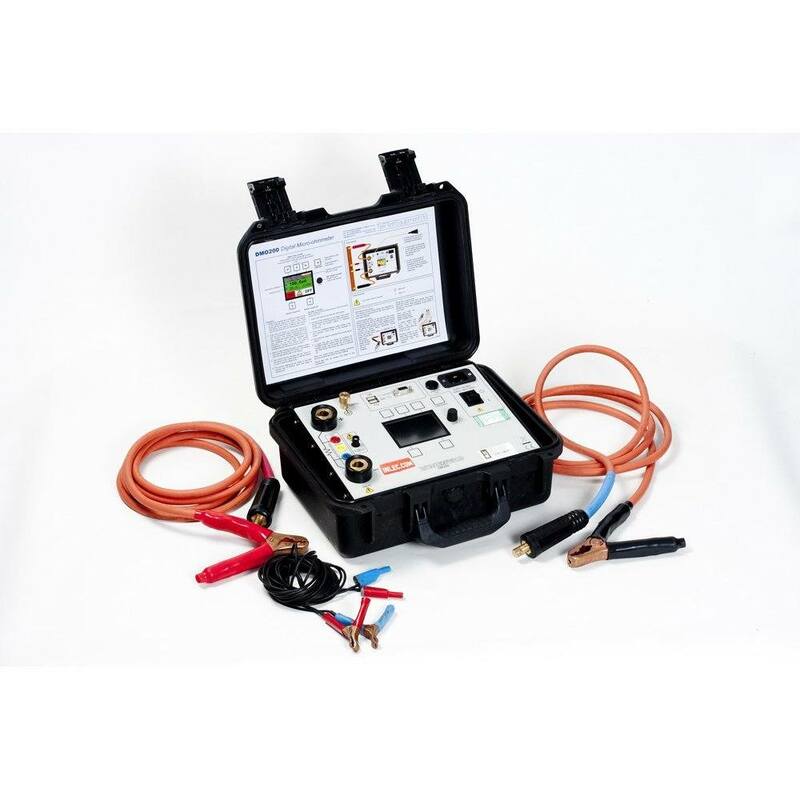 We offer the DMO200 digital micro ohmmeter to rent for as little as £170 per week.